When we were deciding what beers we wanted for our winter range, we knew that we wanted to have at least one dark beer. We are both big fans of dark beers like porters and stouts and the rich flavours are perfect for this time of year. 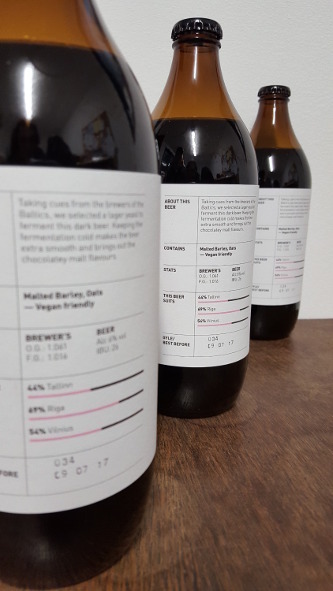 Last year we experimented with lower gravity dark beers, but this year we decided to investigate Baltic porters. As the name suggests, this is a style that grew up on the continent. It’s a dark beer fermented at low temperatures with lager yeast. Historically, strong dark beers like porters were brewed in Britain and then exported to Russia where they had become very popular. Inevitably, brewers in Russia and the Baltic states began trying to brew the beers themselves but they didn’t have access to the traditional ale yeasts used by British brewers. Instead they used the yeasts that they had for their lagers, and fermented the beers cold. By fermenting the beers this way they produced very smooth and clean flavours. We decided to follow the same method for Becoming North. The malt bill was full of dark crystal malts, and roasted malts to give the beer a chocolatey, toasty flavour. 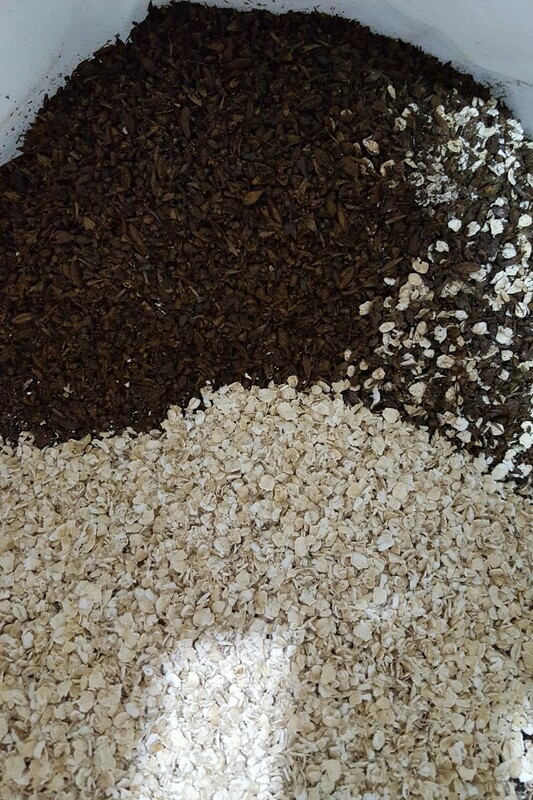 We also used plenty of oats to increase the body of the beer. 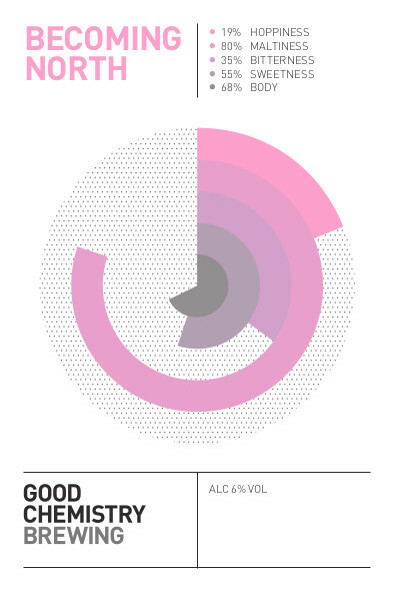 We wanted this to be full bodied and sweet, but without being cloying. Usually we would ferment our beers at around 20C but because we used lager yeast, which likes cold temperatures, we chilled it down to 10C instead. 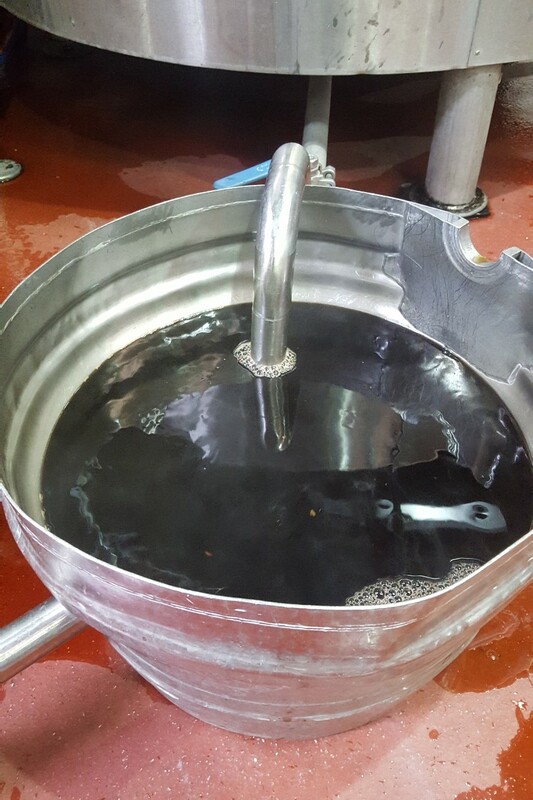 The lower temperature meant fermentation took longer than usual and once it had finished fermenting it also needed longer than usual to condition. So it took longer to complete but we think the results are worth it. 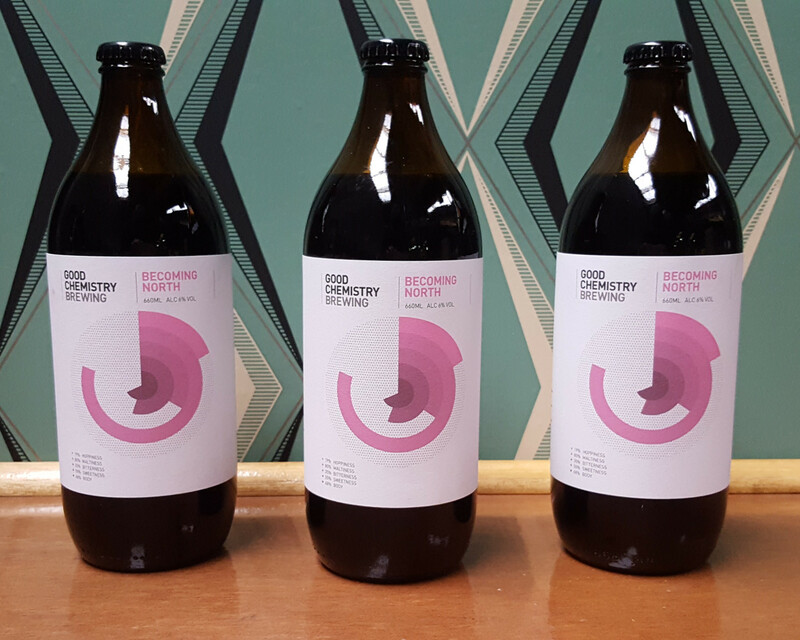 We are really happy with the finished beer and the feedback so far has been great. We are very proud that Becoming North even won Champion Beer at the Victoria Ale House winter beer festival! And in case you were wondering about the name, it’s a nod to the Shipping Forecast where winds becoming North indicate an influx of colder weather. Time to light the fire and drink something dark – cheers!